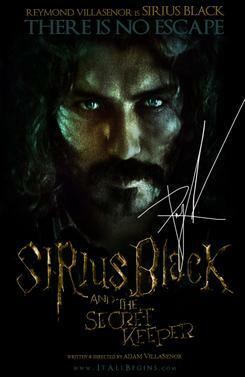 Harry Potter Prequel "Sirius Black and the Secret Keeper"
Who is your favorite Harry Potter Character? Sirius Black? see the prizes listed on the Kickstarter link below. Thank you!